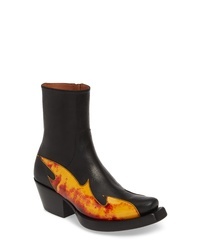 Vetements Flame Cowboy Boot $2,031 $2,390 Free US shipping AND returns! 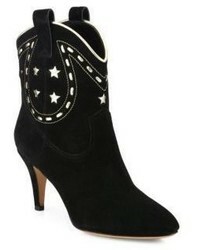 Charles by Charl... Zulu Western Boot $104 $148 Free US shipping AND returns! 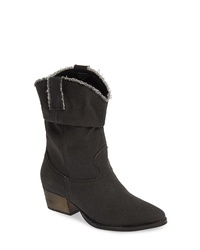 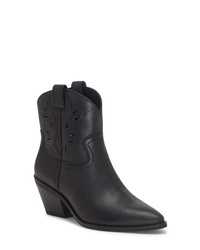 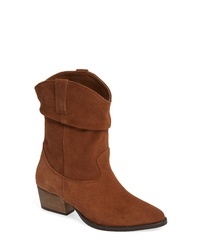 Frye Billy Stud Short Western Boot $257 $367 Free US shipping AND returns! 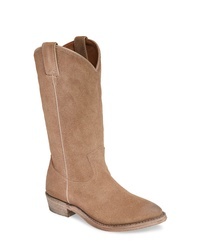 Ariat Lovely Western Boot $149 $159 Free US shipping AND returns! 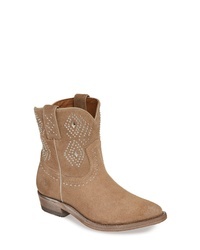 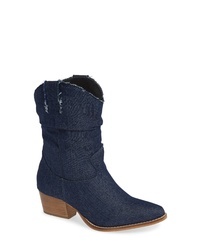 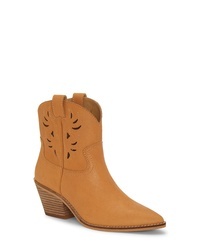 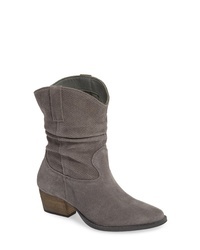 Lucky Brand Talouse Western Boot $97 $138 Free US shipping AND returns! 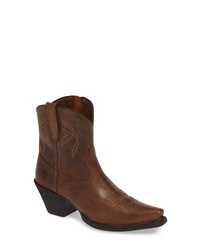 Frye Billy Leather Western Boot $297 Free US shipping AND returns!